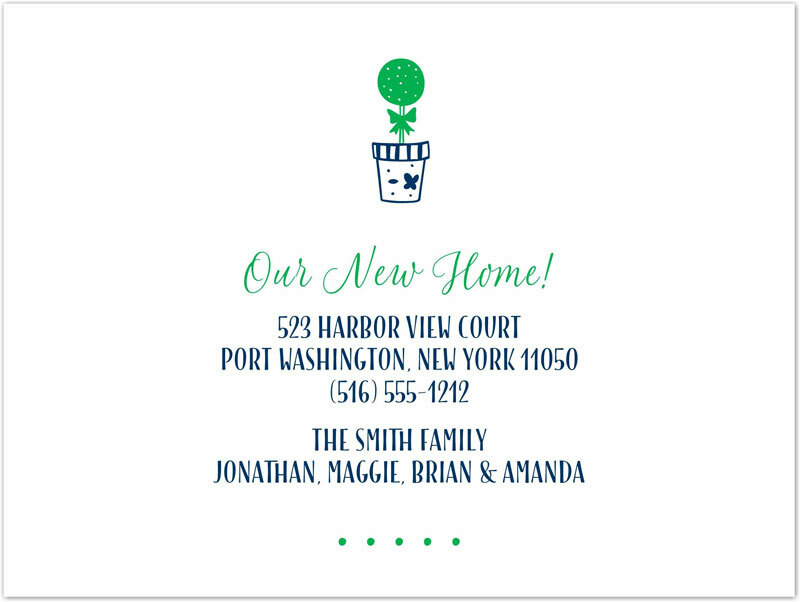 Announce your new address in style with these classic moving cards, printed using 120# white cardstock. 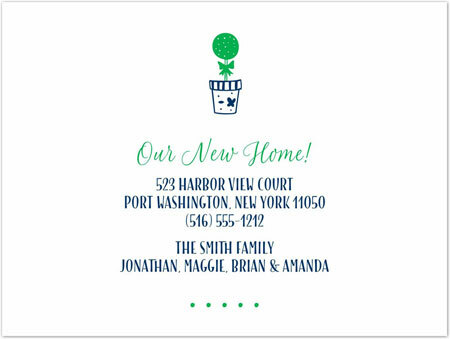 The words "Our New Home" are standard and cannot be changed. 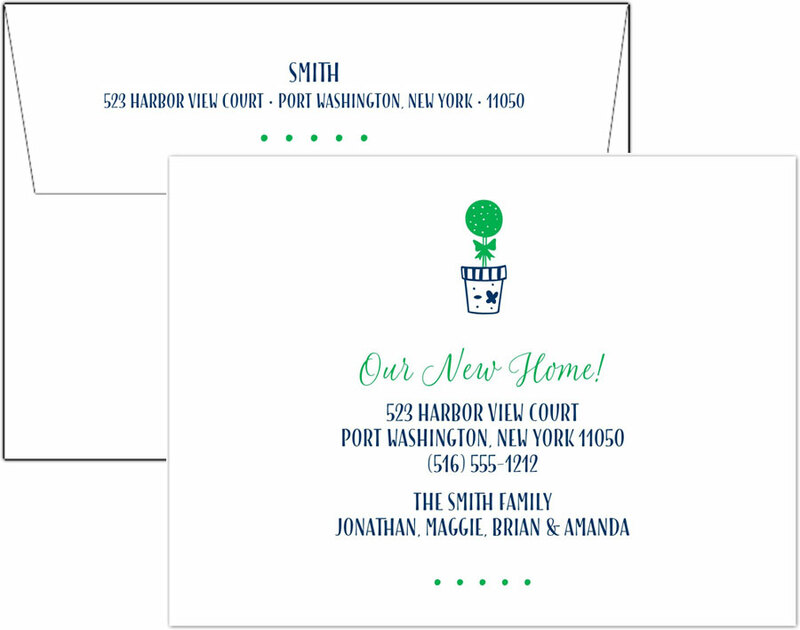 You will receive a FREE digital proof via email, which MUST be approved prior to the product being printed and shipped.